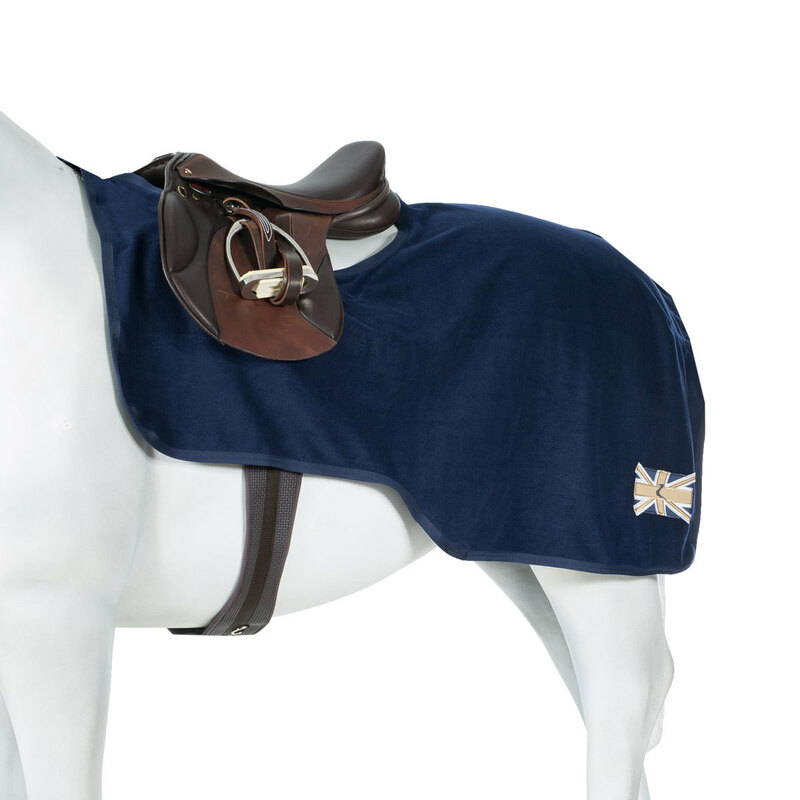 Ride all winter long with the lightweight Horze Turner Fleece Riding Blanket. 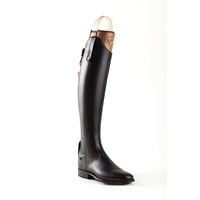 The gorgeous bold colour are accented with a strong Horze emblem at the hindquarters in contrasting colors. 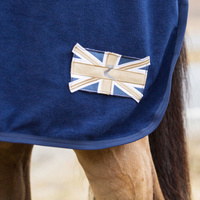 The quarter sheet attaches at the withers and covers the body with a cutout for the saddle. 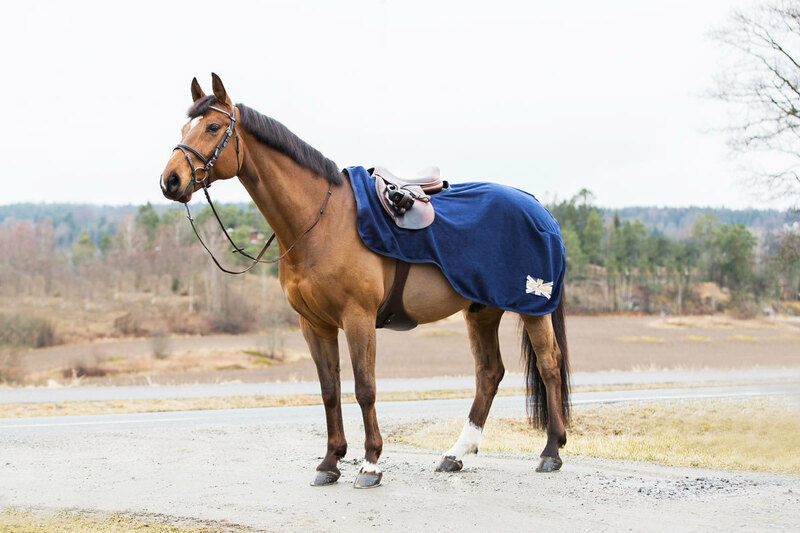 A tail cord keeps the rug from blowing up in chilly brisk winds. 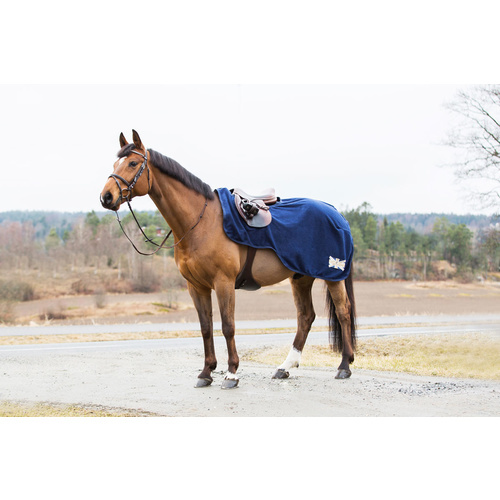 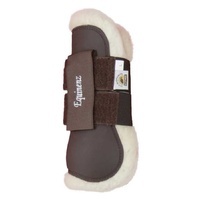 Your horse will stay warm while he exercises and the breathable fleece will hold heat while allowing moisture to escape. 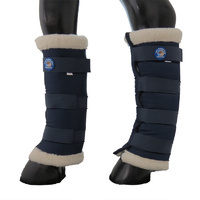 Machine wash warm. Do not tumble dry. Air dry.